5:30pm - 6:30pmEight Week Judo with Sasaki - cont. 11:00am - 12:30pmPALS: U13 Game & Pizza Day! 12:15pm - 1:30pmPALS: Seminole and Volusia TAG Escape Room! 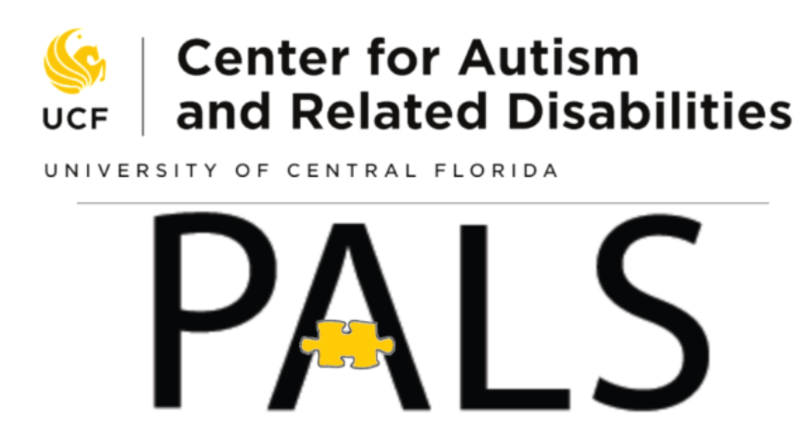 12:30pm - 4:00pmPALS: UCF & SW TAG Lunch and Movie Outing!